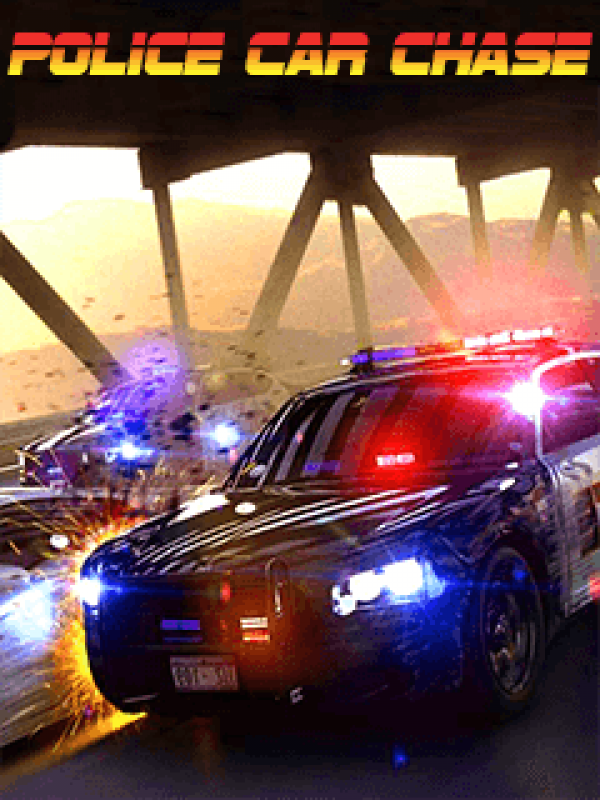 Police Car Chase is a new stunt car driving game. Be the best police officer stunt driver and drift through the city. Police Car Chase is a new stunt car driving game. Be the best police officer stunt driver and drift through the city. Choose from a wide choice of police vehicles and drive wherever you want in both cities. You'll get to experience realistic car damage by hitting into obstacles and crashing cars to see full body damage.